NAUTITECH 40 2004, available July 2019, very good condition. Already in Tahiti but not "Papeetized". Lot of equipment to sail the Polynesia or to round the world. 165000 Euros / 20M CFP. Only a few sailed, this catamaran was optimized dor a round the world cruise in 2015 (rigging, sails, motors, solar pannels, batteries, watermaker, electronic...). 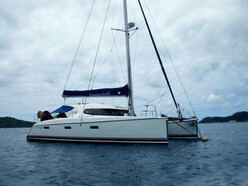 Boat never rented and used for liveaboard only since 2016 (2 persons). 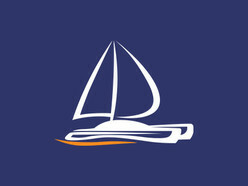 Details from all the equipment, all refits and photos, comments useful tips... on demand!